Jay Huck, former Muskingum Township Fiscal Officer and current Zoning Inspector, was appointed to fill the vacated trustee seat left open upon the passing of Trustee Robert Dunbarger. Mr. Huck’s appointed term will be through December 31, 2019. NOTICE: Information, policies, and procedures posted on the Township’s website are subject to change without notice. Although we make every effort to post accurate updates on our website as information changes, we cannot always provide advance notice of planned changes or guarantee that updates will be immediately accessible. 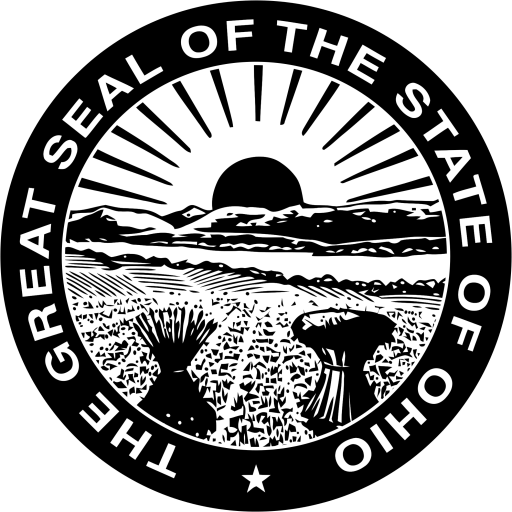 Therefore, visitors to the site are hereby advised that before any action is taken in reliance on information posted on the Township website, it should be verified by obtaining current official records from the Township or by confirmation from a Township official or representative. In the event information contained in current official records of the Township differs from that posted on the website, the official records.